Student Senate Argues Over the Impeachment Process for Senators | The Gettysburgian. 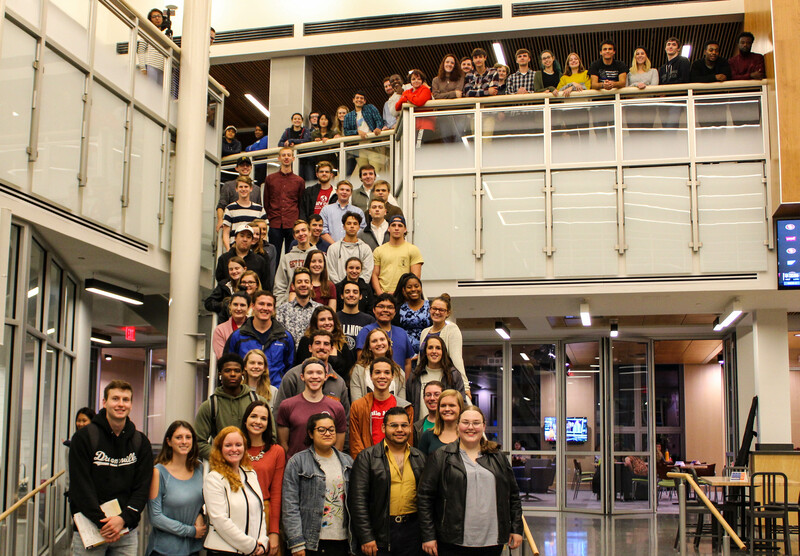 The Monday, March 18 Student Senate meeting saw a merry-go-round of motions during the discussion of the tabled constitutional amendment of the previous meeting. The amendment, which changed a few clauses throughout the constitution, worried some senators due to its removal of a clause within the impeachment proceedings explanation. Senators argued that the removal of any phrase citing that violating the values of Gettysburg College may voting members to abuse their power, specifically in committees like Budget Management Committee (BMC). The rules of order were disbanded and a lively, disorganized conversation began. Senator Jack Lashendock ‘2o moved to split the question, allowing the quorum to pass the rest of the amendment and send the clause regarding impeachment back to committee. EMS club presented information on how to stop traumatic bleeding and how to use the new kits that will be added soon to public spaces. Gettysburg College Quiz Bowl was allotted $310 for an entrance fee for the national quiz bowl competition in Philadelphia. It is the club’s first time making it to nationals. A second constitutional amendment dictating that any candidate that wishes to run for Student Senate President or Vice President must have previously served as a voting member or committee chair was tabled. Many students discussed concerns of microaggressions and racism on campus. Melanie Pangol ’21 called on Senators to attend different club meetings, specifically clubs promoting diversity. CLAC committee chair Rock Schwartz ’22 announced that there had been an incident of racism that had been recorded and sent to the college two weeks ago and that the college was yet to do anything. Sustainability chair Nadine Snyder ’21 announced that an opinion regarding the banning of plastic bags on campus will be coming through, and that it has the possibility of being enacted by the college. Senate will reconvene Monday, March 25.